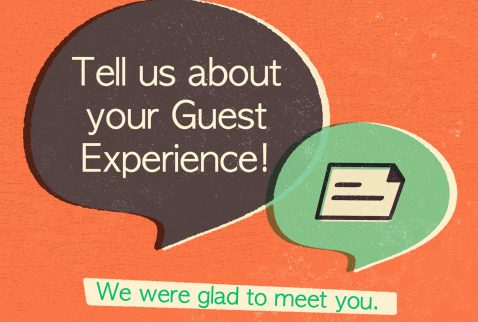 We would love to hear about your recent Guest experience at Charity! Thank you for taking the time to share with us. Click below to begin our short survey.